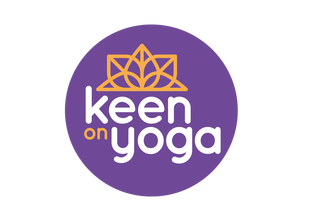 Over the 6 weeks you will learn postures to build strength and flexibility, to connect with your breath and how to relax deeply to calm and quieten the mind. I would encourage that you attend all 6 weeks as there is a progression that flows from one week to the next to build an understanding of yoga and how it works for you. If you do miss a class then you can attend one of the beginners or general classes with a 8 week expiry on the course ticket. The course is an opportunity to introduce yourself gently into a yoga practice, with an open friendly atmosphere and time to ask questions, so you can have a clearer understanding of your practice. For beginners, please download, print and fill out a student form ​so you can bring it along to your first class.